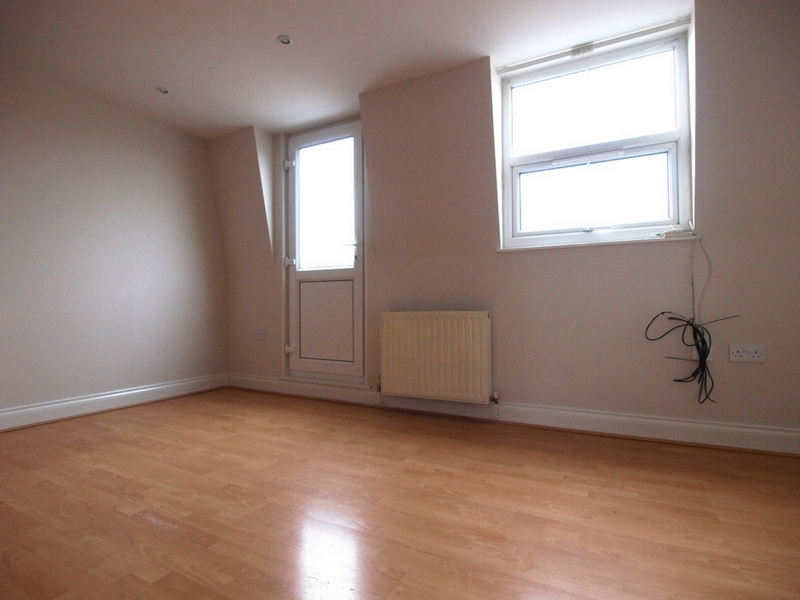 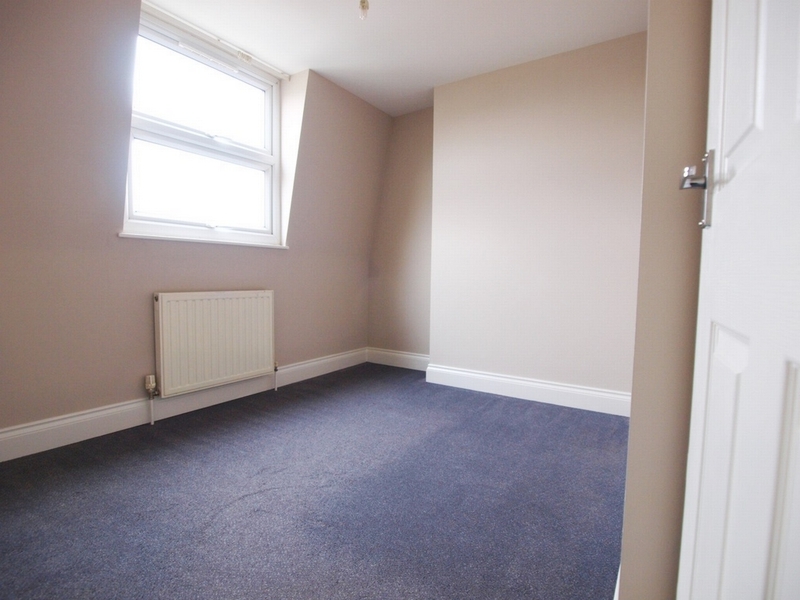 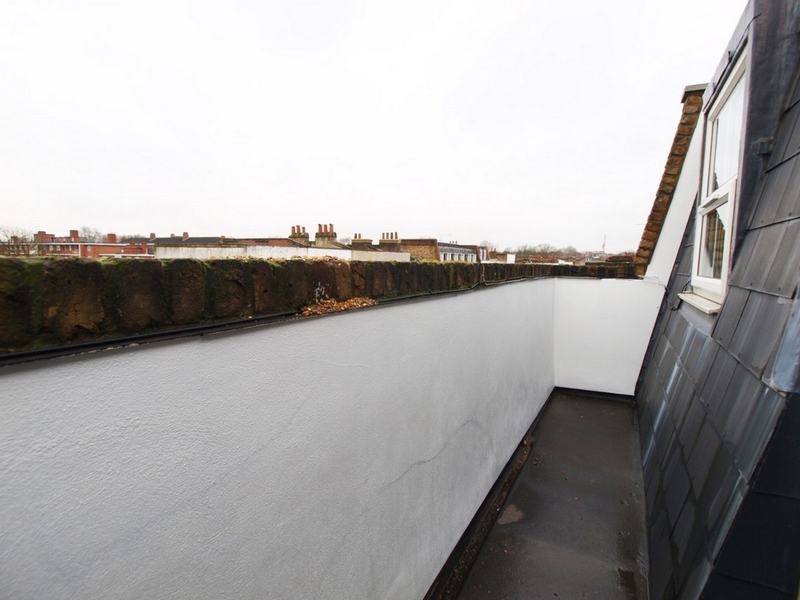 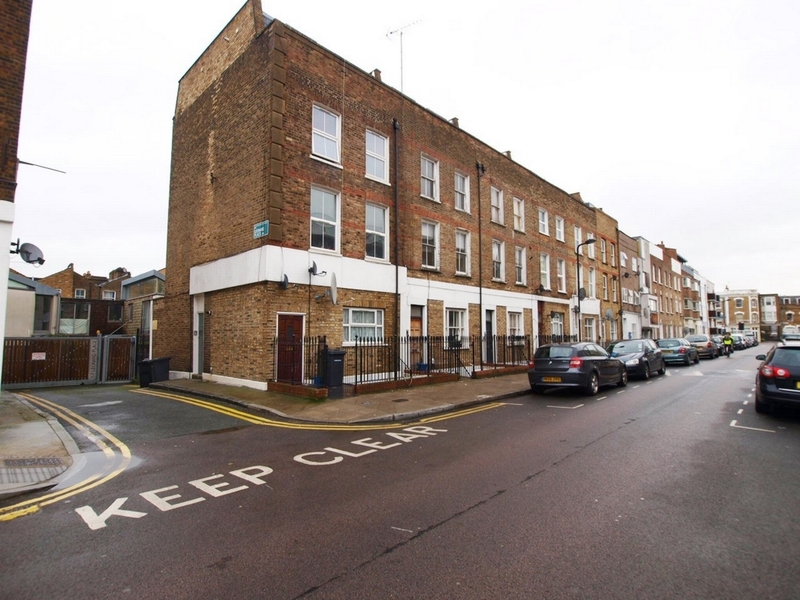 We are pleased to offer this lovely top floor 1 bedroom flat on Allen Road which is only a short walk from the very popular Stoke Newington Church Street. 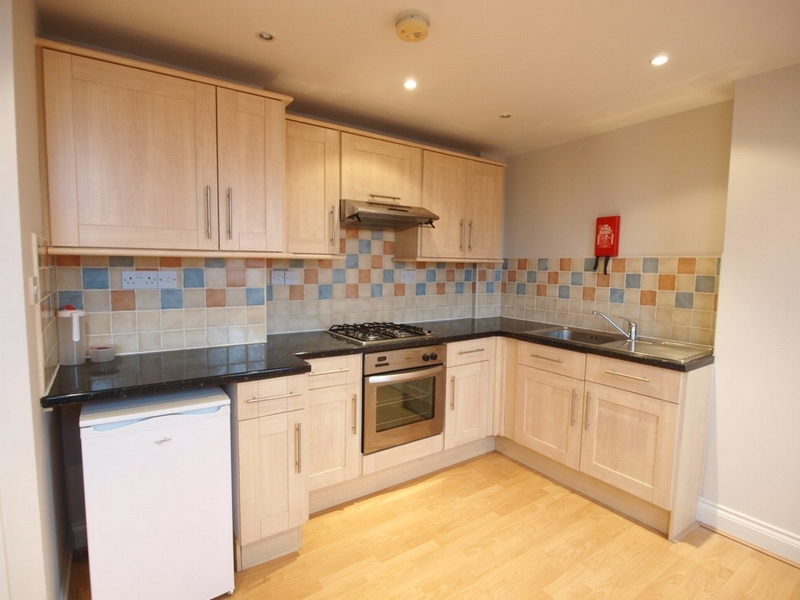 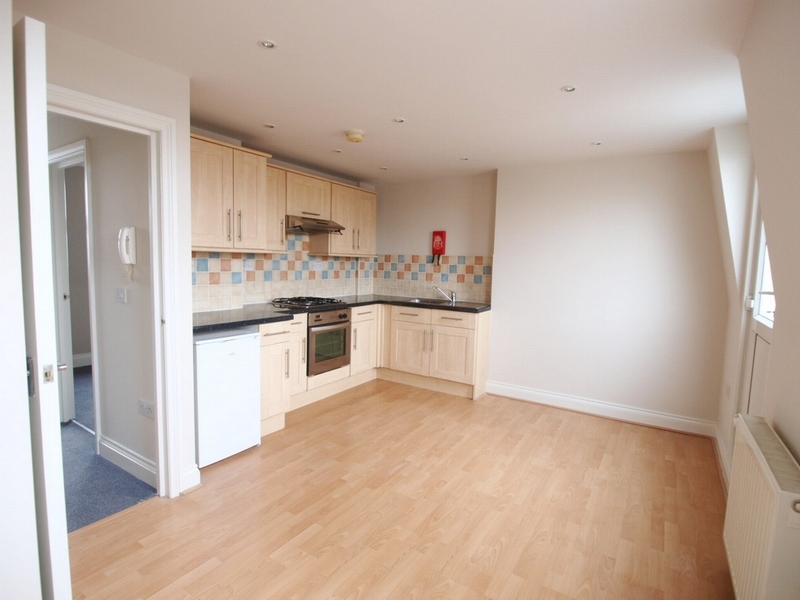 The flat is finished to a good standard and consists of a large double bedroom, open plan kitchen lounge which leads onto a private balcony and a small shower room. 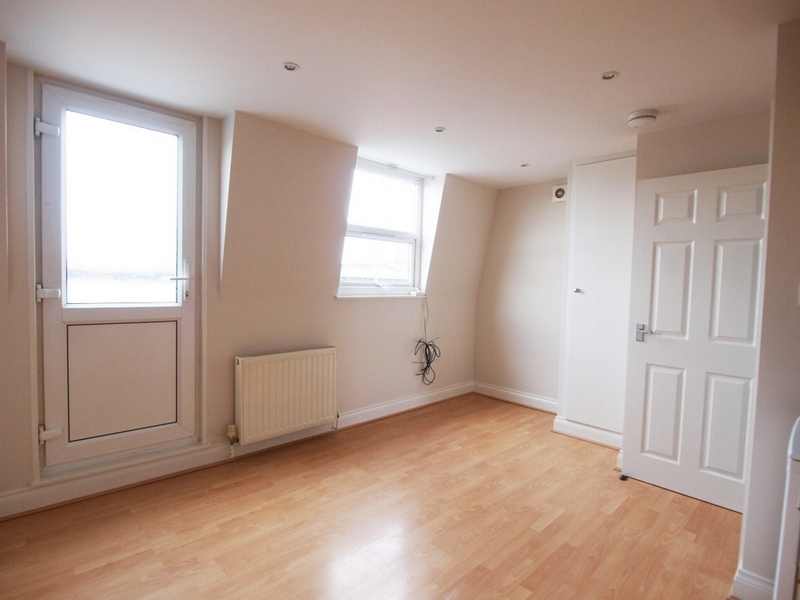 In addition there is a very large built in storage cupboard and extensive views of London from the balcony.